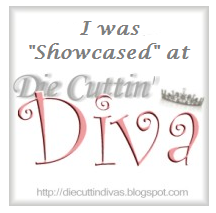 Just ANutter paper crafter...: Die Cut Diva's-Something New! 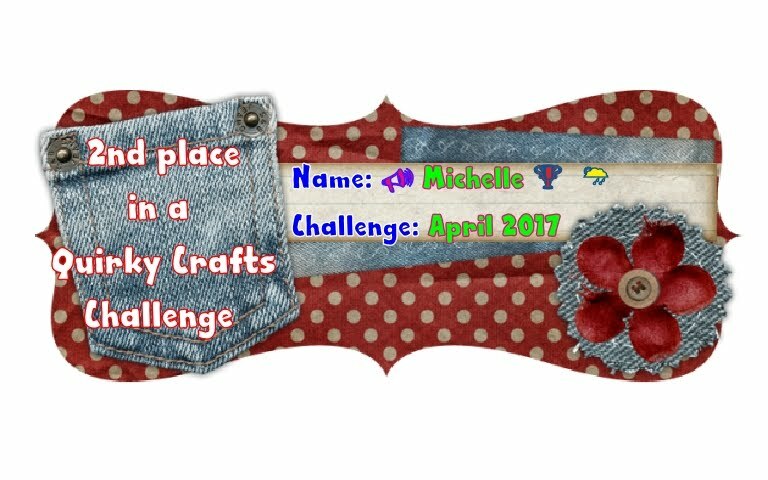 and here are the details for the January Challenge! LeCrystelle Heart tri-fold card (New). 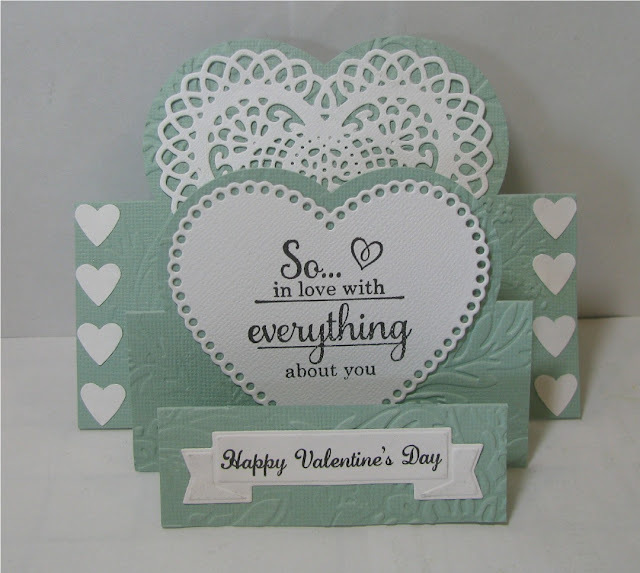 Spellbinders Lace Hearts (New die cuts by fellow DT member)(You could also use the Cheery Lynn Two of Hearts set). Tropical Blooms 3D embossing folder by Cuttlebug (New). 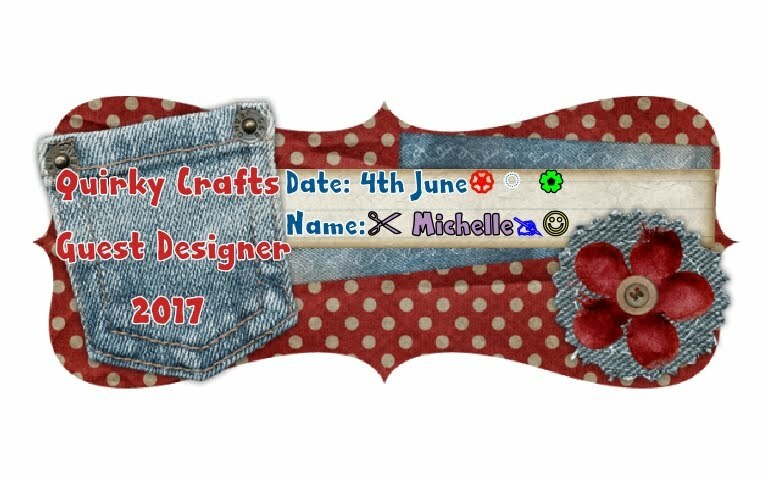 Cuttlebug banner from Labels and Such Colleciton (New)(You could also use the Momenta Mix & Match Banner dies). Sentiment on banner from Close to My Heart Just to Say...Cricut Collection (New), sentiment on large heart from Unity Stamp Co. I got Cuttlebug embossing folders and Cuttlebug Dies on sale during Christmas break for $1.99 each, plus free shipping! 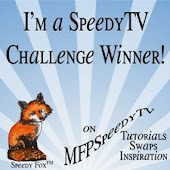 I got 15 different items, so you'll be seeing a lot of NEW looks on my cards. The sentiment collection was part of the Artfully sent CTMH package and I had forgotten I even had it, first time I used it. I did cut off the top of the heart above the banner so I could see the sentiment on the large heart.